We offer both template and bespoke web solutions, ranging from our basic four page website to sophisticated bespoke e-commerce sites and applications. 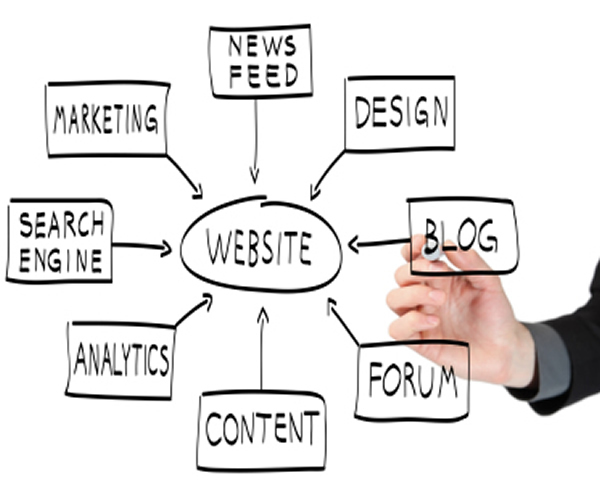 Web Design involves creating specific solutions that meet the critera and objectives outlined by the client. At Canndoo we develop a professional relationship with our clients, we get a feel for their business and develop an understanding of what is required to bring to life the website specification. Our design team can help create a website that not only looks great, but one that is simple to use for both you and your visitors. Our website designs are fully responsive and optimised for different screen sizes, so look and work perfectly on any device. We will take time to understand both you and your business to ensure what we deliver is right for you and your business right from the start. Once you are happy with the website design our developers will breath life into the design. Our designs may be complex but to you and your customers they will be easy to use and run smoothly.